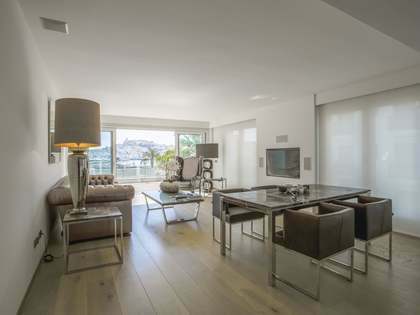 This property is part of the Talamanca Apartments. 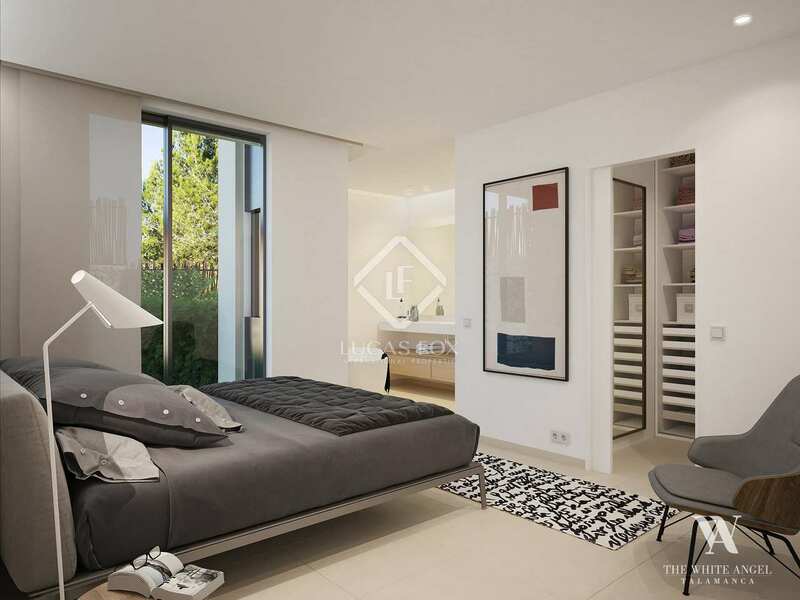 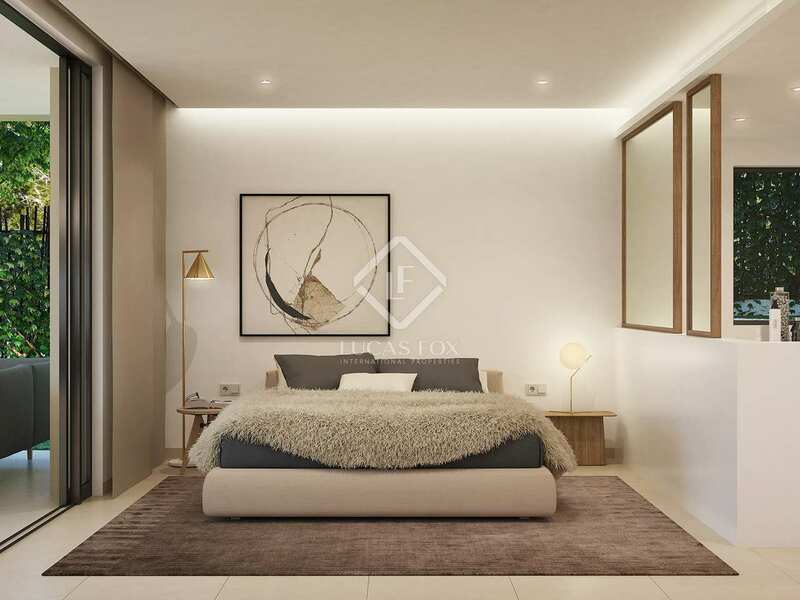 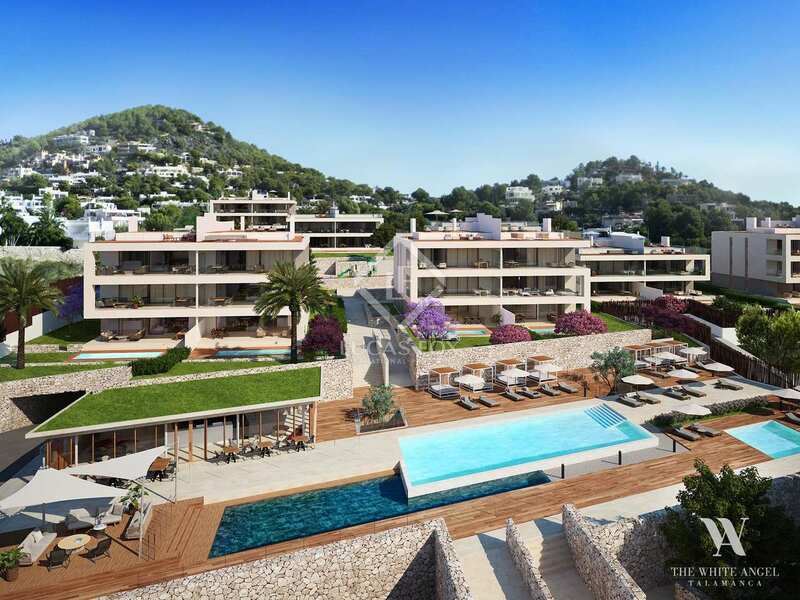 The ideal Ibiza lifestyle provided by these impeccable new luxury apartments with gorgeous communal gardens and swimming pools. 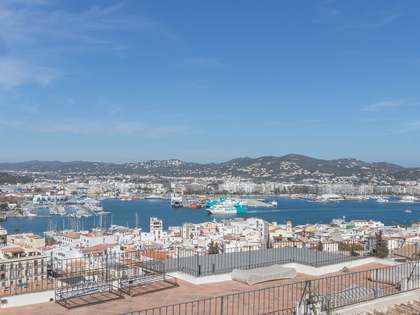 Just minutes from the beach, Ibiza Town and Marina Botafoch. 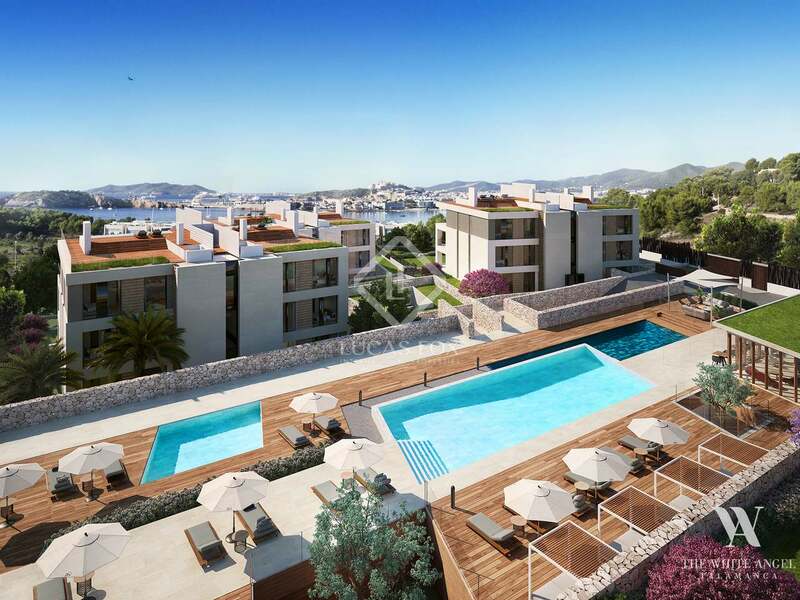 The ideal Ibiza lifestyle provided by these impeccable new luxury apartments with gorgeous communal gardens and swimming pools. 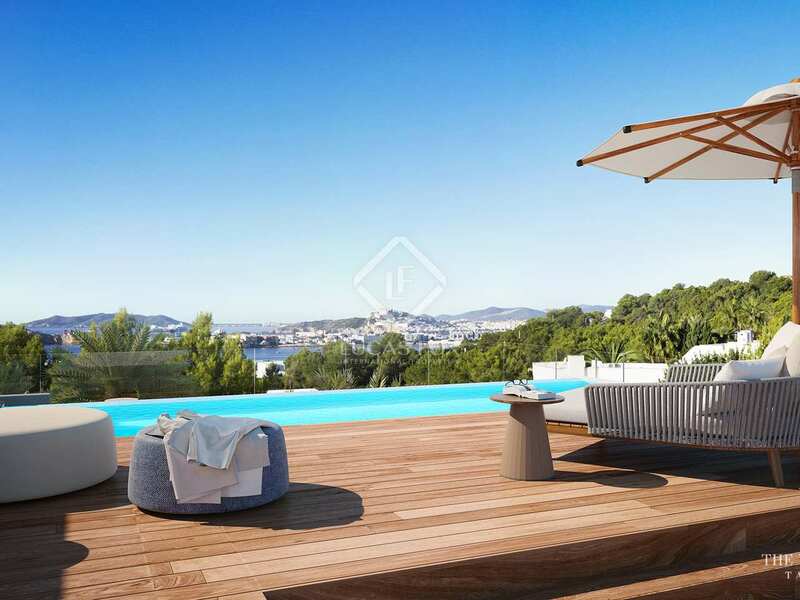 Just minutes from the beach, Ibiza Town and Marina Botafoch. 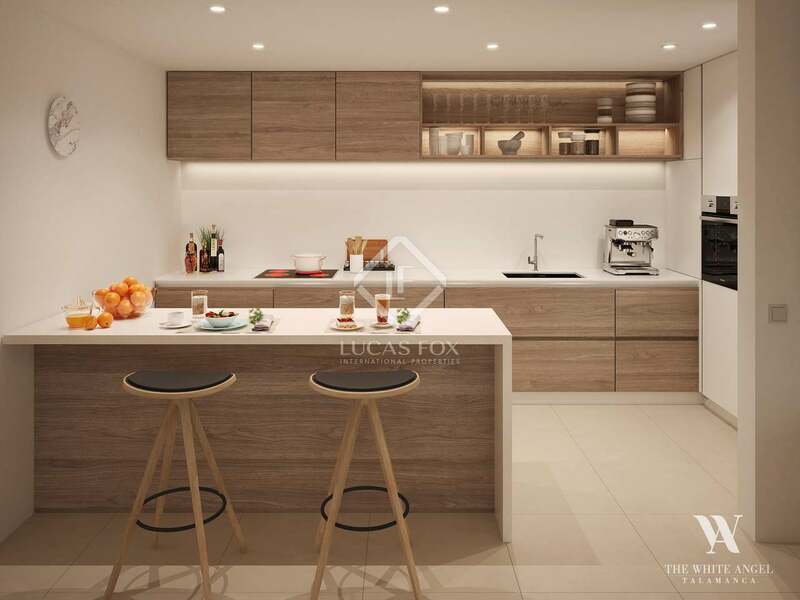 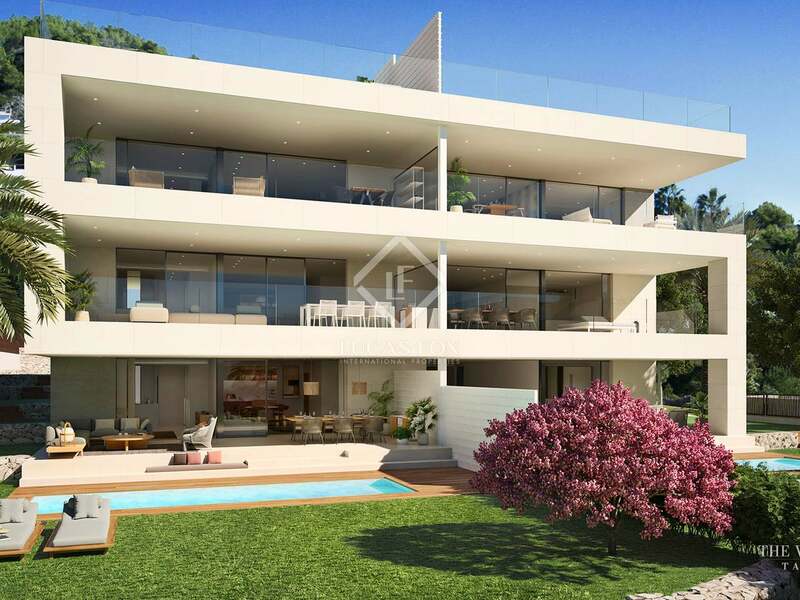 Sensational new development located in the Talamanca area, designed to offer an oasis of privacy and luxury with surprising unique design details. 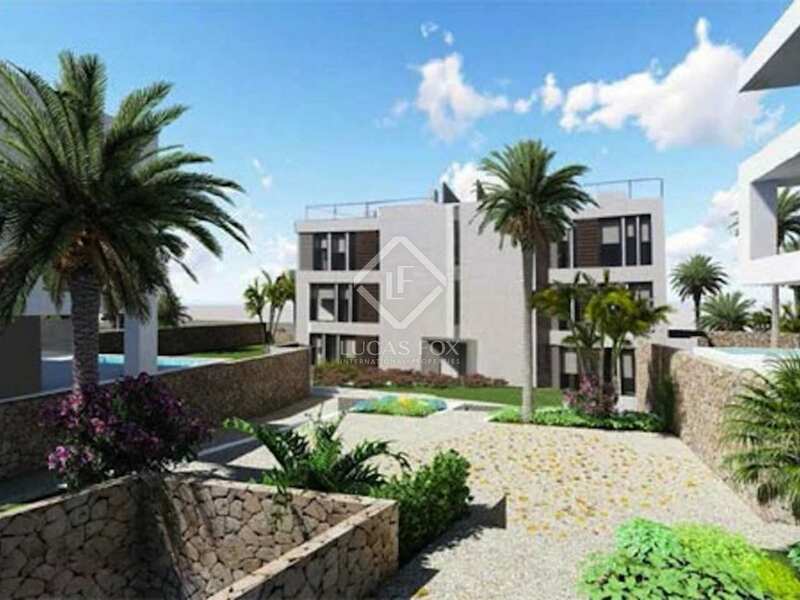 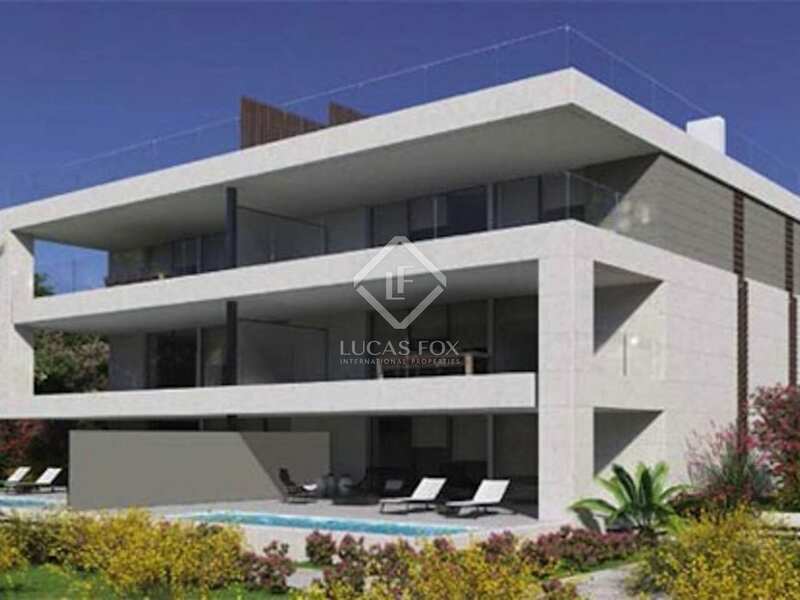 This gated complex comprises fifty-four 3 and 4-bedroom properties which are organised into small blocks with 4 or 6 apartments in each, most of which enjoy direct sea views. 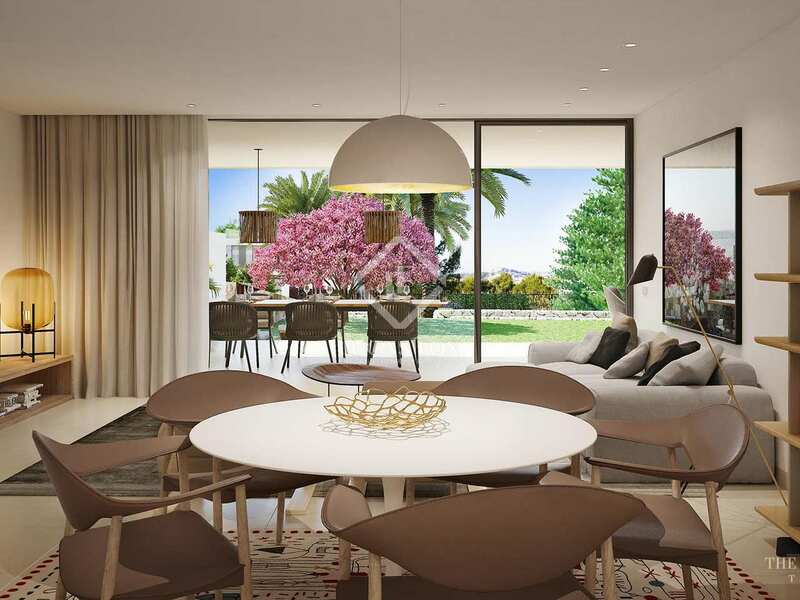 These beautiful contemporary homes provide open-plan living spaces, designer kitchens and terraces. 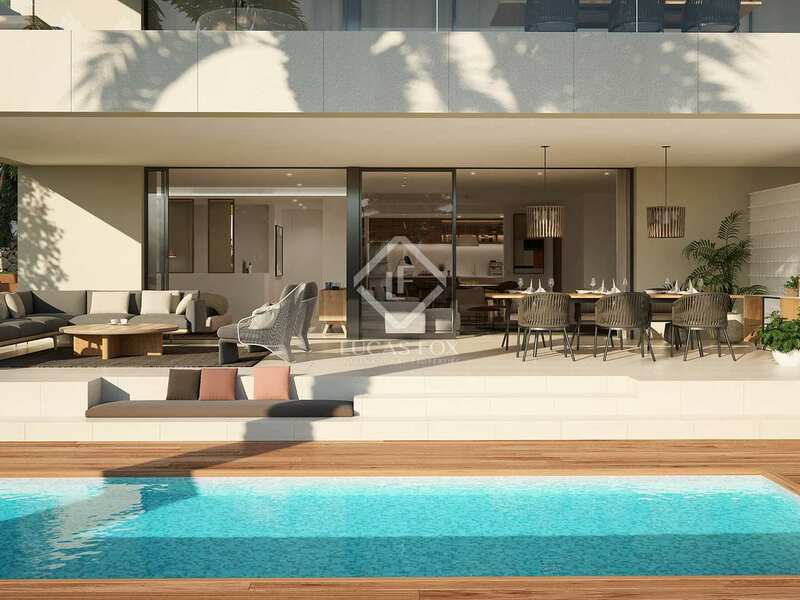 The ground floor apartments boast their own private gardens and swimming pools while the penthouses have an interior staircase that leads to their private roof terrace pool and dining area. 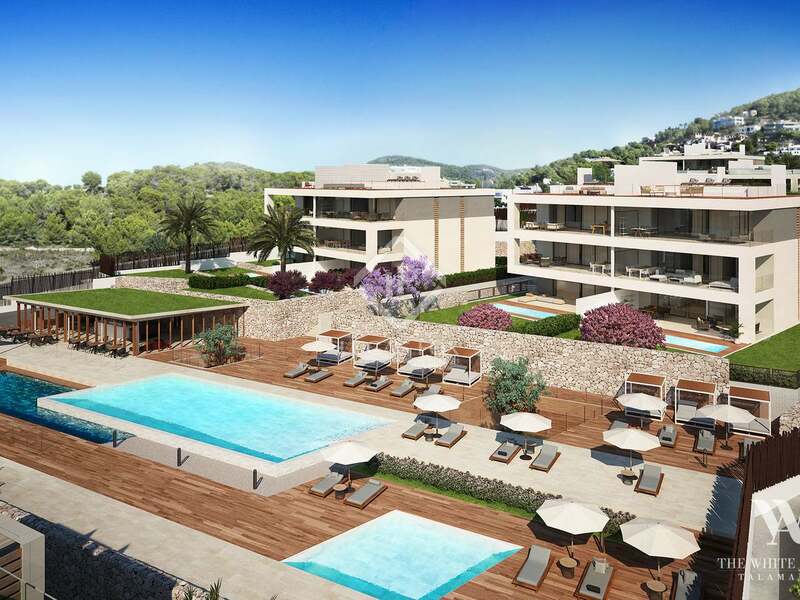 The magnificent communal facilities include a reception, bar area, a social club, 2 outdoor pools and an indoor pool, all surrounded by beautifully maintained Mediterranean gardens with landscaped areas and picturesque walkways. 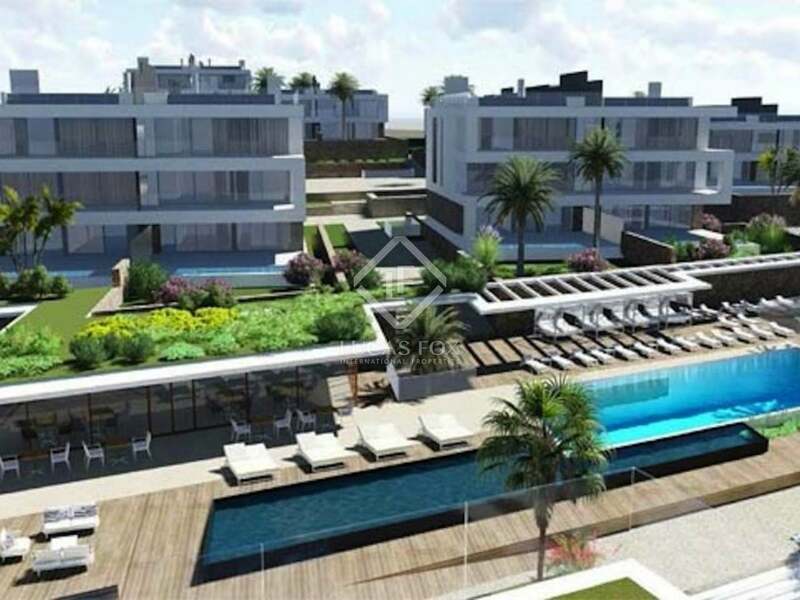 The complex benefits from a 24-hour security service. Public transport and everyday amenities are available in the immediate surroundings. 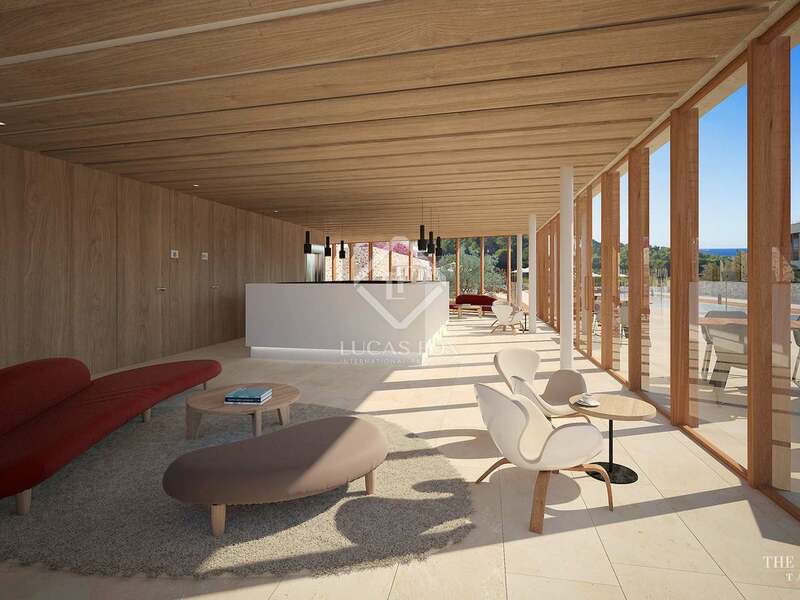 What's more the OD 5-star hotel, located 50 metres away, will offer its services as an added privilege to residents at this new development. 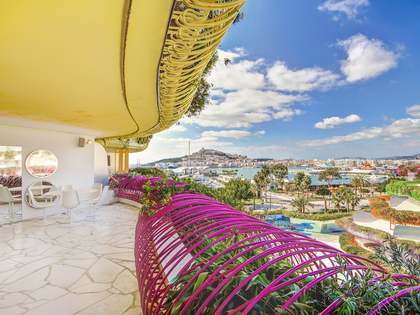 Comfort and luxury in this tranquil residential complex, just minutes away from bustling Ibiza Town. 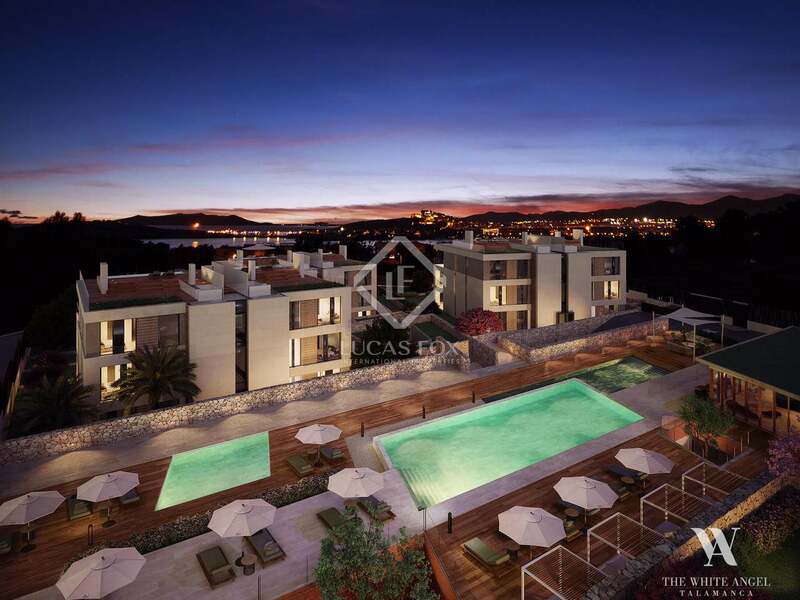 Prices from €1,636,950. 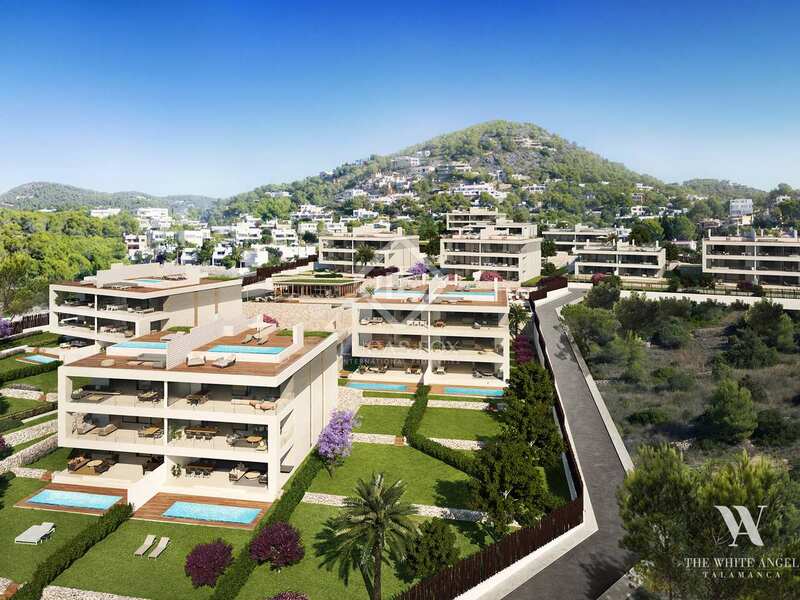 New development located on the south-east coast of Ibiza, just 5 minutes north of Ibiza Town. 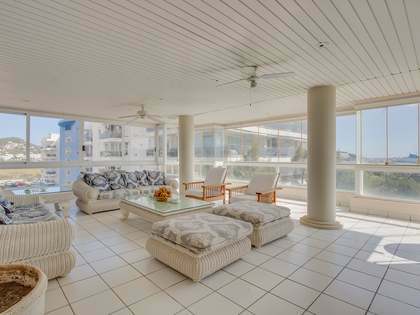 A few minutes away from Marina Botafoch and a short stroll from one of the most popular beaches in the area with peaceful, calm waters. 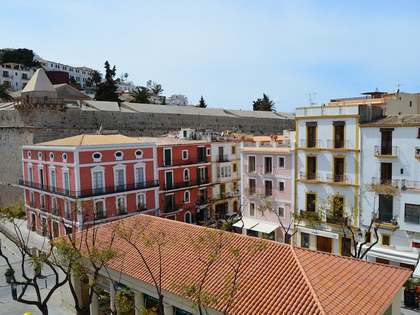 The seafront promenade is renowned for being a very pleasant place to take a stroll both by day and night and offers a variety of shops, restaurants and leisure options. 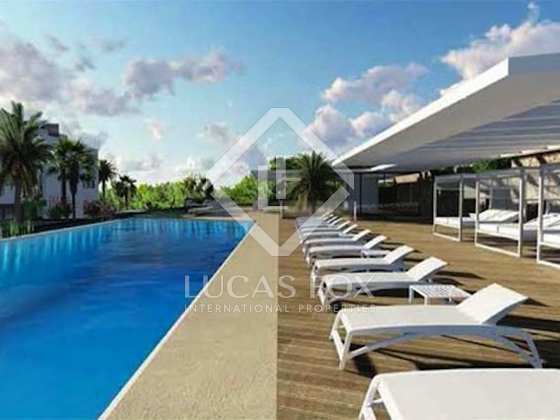 Near public transport and everyday amenities.